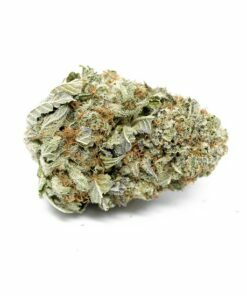 This award-winning hybrid is the offspring of hybrid OG#18 and Indica plant Kosher Kush, which is why it isn’t surprising it packs upwards of 18% THC on average testing. The buds of Holy Grail Kush are large and dense, appearing a brownish color or as a light green, featuring a bluish tinge to it sometimes. The plant itself is of medium height, with a small number of leaves. The effects are more similar to a smooth relaxed type of buzz, with you feeling happy, upbeat and ready to be creative after smoking it. Due to its potency, it is very commonly used as a pain reliever in medicine but is also used to treat insomnia, stress, and nausea. 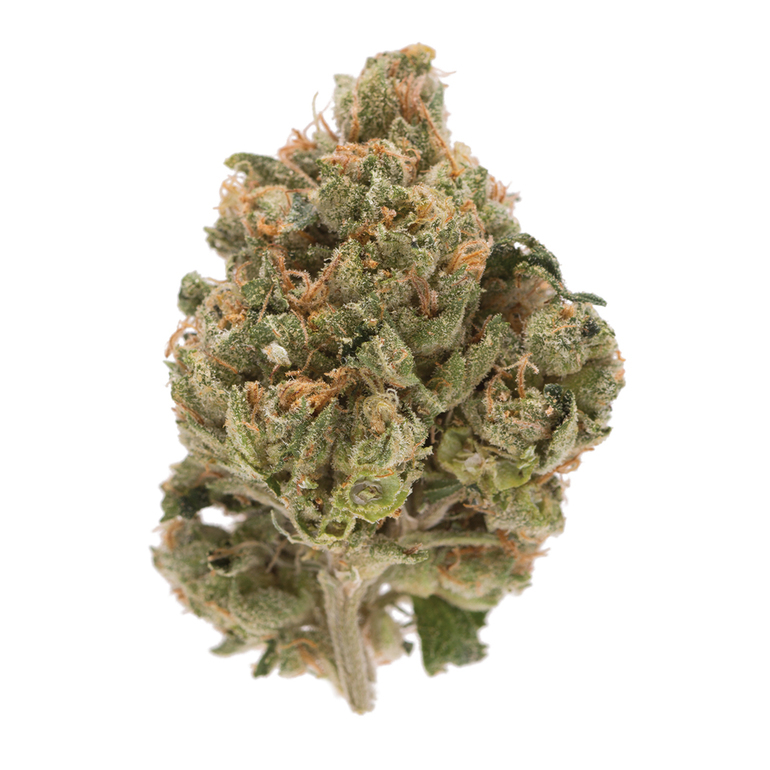 The aroma of the plant itself is comparable to kush and has a strongly spiced and citrusy smell mixed in as well. Its taste is like that of pine, but with an earthy and sweet combination thrown in. It’s common to feel dry-eyed and as if you swallowed sand after smoking, but dizziness and paranoia can also be felt sometimes.